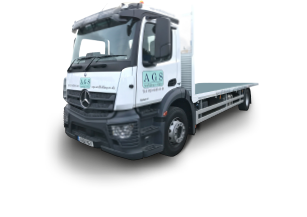 AGS have an industry leading health and safety record with a trusted and uncompromising approach providing a safe working environment for ALL. The AGS modern approach exceeds the current NASC compliance and guidance notes. We ensure at AGS Scaffolding, management and workforce are fully trained & card carriers of Construction Industry Scaffolders Record Scheme (CISRS). AGS Scaffolding are fully asbestos awareness trained. We strive and continually review our H&S and Management system. AGS modern approach continually seeks to evolve and improve on our core principles of H&S. AGS is accredited within the Contractors Health and Safety Assessment Scheme (CHAS) - click here to view our latest accreditation certificate.